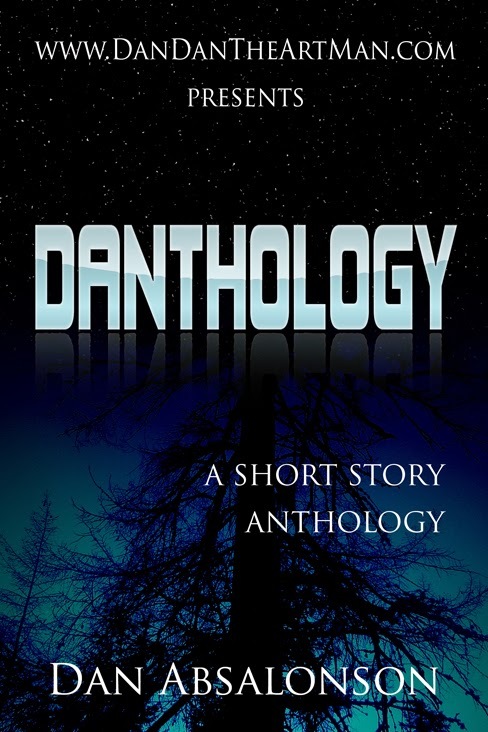 I recently added my latest short story Cue Bull to my anthology. I also took the opportunity to reformat the book. Just a couple minor things but I think it looks much nicer now. I updated it at Smashwords and Amazon Kindle. If you're a book reviewer I'd love to send you a free copy for an honest review. Just get a hold of me through the various links on the right of my site under Contact Info. Thanks for stopping by!